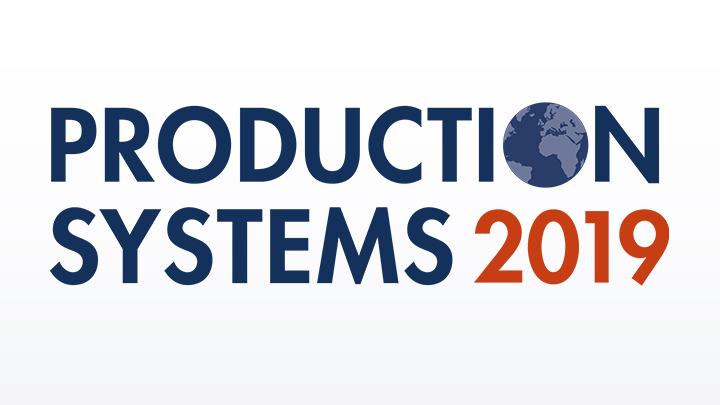 The flagship event for production and lean management will celebrate its 20th anniversary this year – presenting topics that are more relevant than ever. 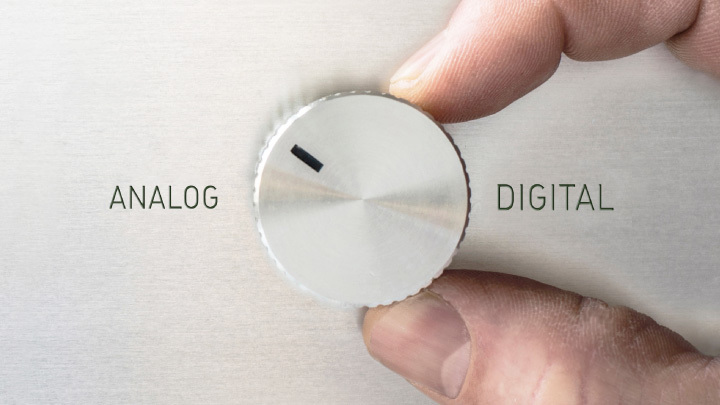 Hear about digital technologies, artificial intelligence, lean processes and much more. Which lean strategy is best suited to let you meet future challenges, and how can you reconcile lean concepts with the trends relating to digitisation and machine learning? Benefit from presentations given by experts and experiences made by pioneering businesses to help you avoid mistakes in your own applications. Use the breakout sessions that take place in parallel to get deeper into specific topics and expand your knowledge on new technologies, fresh trends and unusual ideas. Meet with colleagues, experts and like-minded people and hear about best practice examples from organisations such as AGCO, ASM, BMW, Daimler, Hero, Hexagon, Volkswagen or Wilo. Take the opportunity of participating in a factory tour at Festo or Robert Bosch for a look behind the scenes! 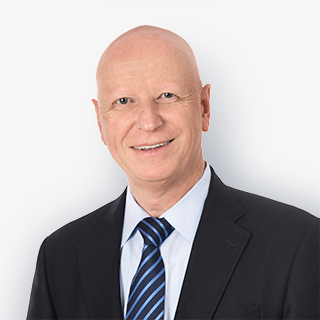 We - Christian Muck, Cagdas Tasdemir and Isabel Stingl - look forward to meeting you at the Fabasoft info stand in List hall for interesting discussions on the digital transformation of your company as well as new business models or production workflows resulting from this transformation. We look forward to welcoming you to this exciting session. If you would like to prearrange a meeting at Production Systems, please send an email message with a proposed time to christian.muck@fabasoft.com or cagdas.tesdemir@fabasoft.com. 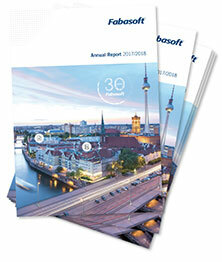 Cagdas Tasdemir is responsible for individual customer needs in relation to the Fabasoft Cloud. 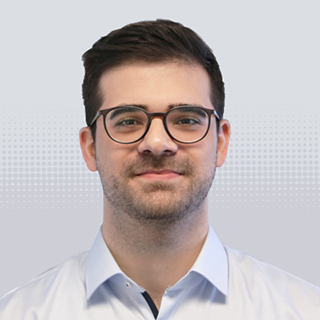 Aside from consulting of individual cloud solutions, his current focus is on the model-based digitisation strategy of business processes and customer-specific solutions for audit-proof and high secure storage of sensitive contract data within the Fabasoft Cloud. 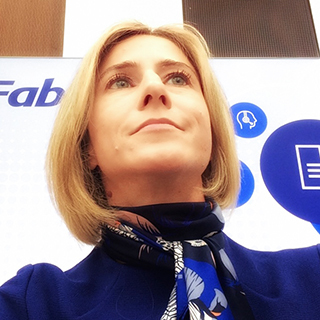 Whenever Fabasoft hosts an event, Isabel Stingl is always behind it. With her extensive experience as an event planner, project manager and PR specialist and her enormous enthusiasm for social media, she holds all the strings in her hands - the same hands with which she also hits the keys as a blogger for Fabasoft on these and other topics.